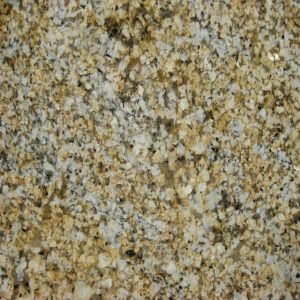 Ghibli Granite is beige and ivory durable granite with darker accents of medium variation. 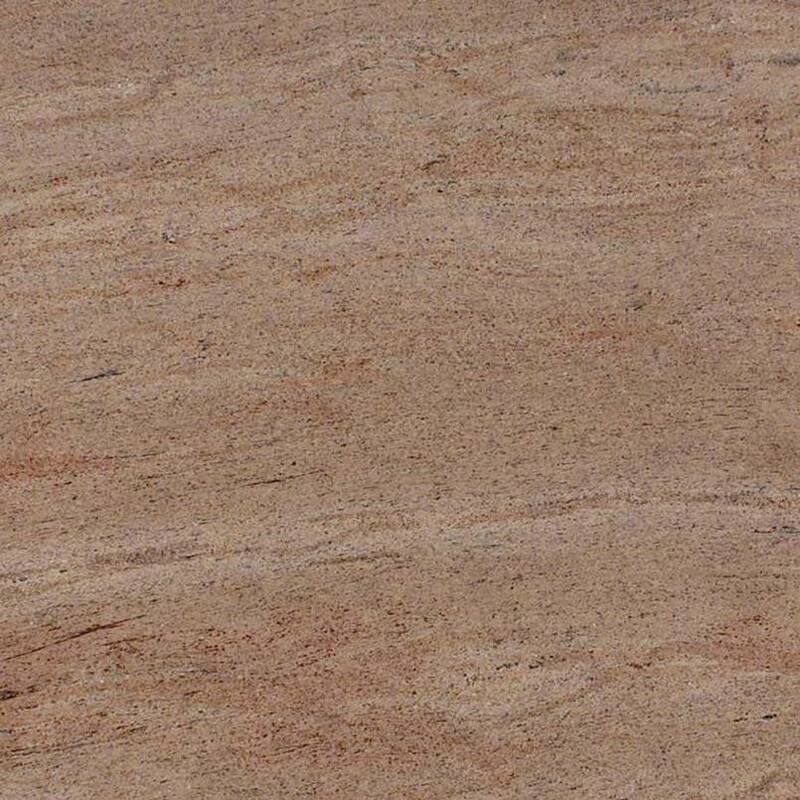 This gorgeous beige granite countertop is a long lasting and low maintenance countertop stone that is also scratch resistant, weather resistant and sanitary. 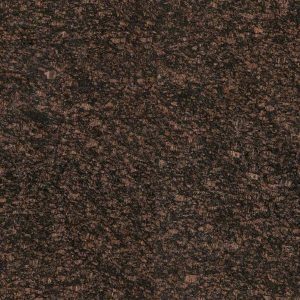 Ghibli Granite kitchen countertop always brings a perfect, natural high-end quality and feel to any kitchen space and design. 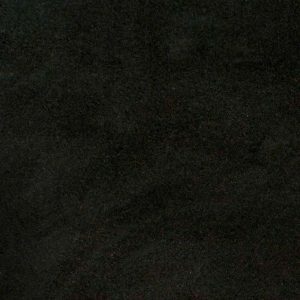 We invite you to stop by our granite slab yard in Wayne New Jersey to see all the Ghibli Granite slabs we have to offer and pick the perfect one for you. Whether you live in Franklin Lakes, Clifton, North Caldwell, Kinnelon, or anywhere in the state of New Jersey, we are close to you. 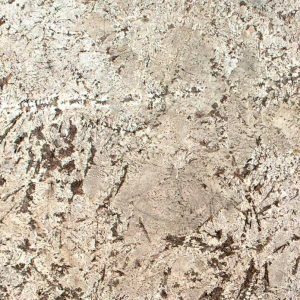 Don’t miss the chance to get Ghibli Granite slab from your dreams at great, discount price – $ 44.99 per sq foot installed – no hidden fees – that includes free estimate, free edge treatment, free fabrication, and free installation + free stainless steel sink. 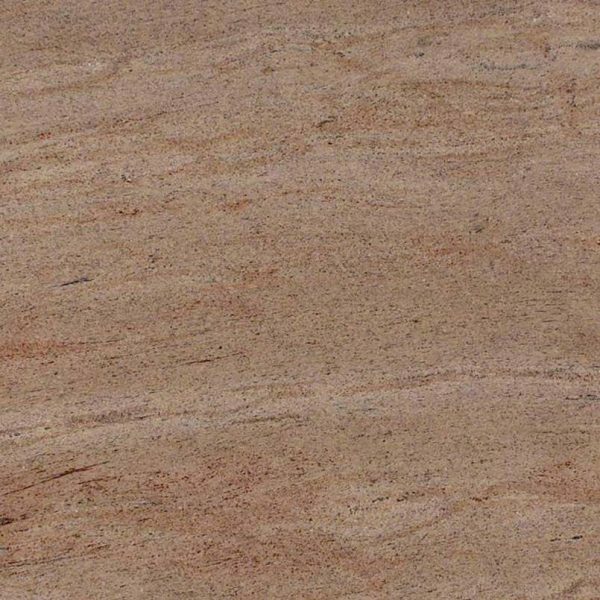 Ghibli Granite is available in both tiles and slabs with a polished finish. It is recommended for residential and commercial properties including high-traffic areas for flooring, countertops, and walls.